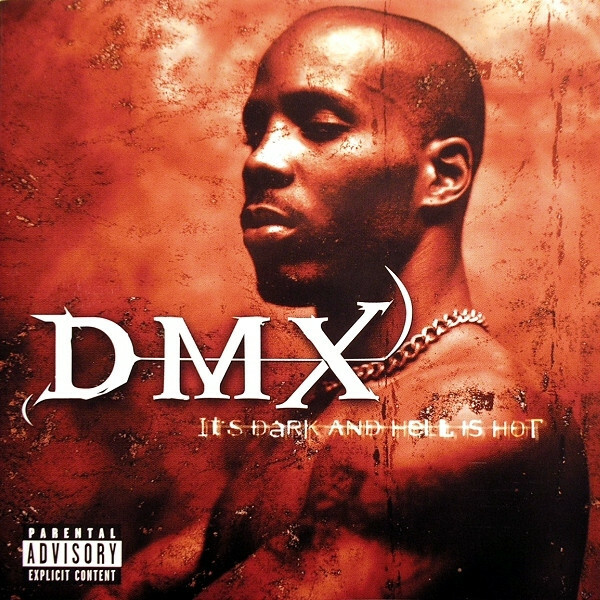 Last May, the debut album from New York rapper DMX turned 20 years old, and this spring he’s taking It’s Dark and Hell Is Hot on the road for a celebratory tour at the tail end of its anniversary year. The run of dates brings him to the TLA on Saturday, April 6th; tickets go on sale this Friday, February 8th, at 10 a.m., more information can be found at the XPN Concert Calendar. Singer and songwriter Matthew Houck has been somewhat off the grid for the past four or so years, ever since the release and extensive touring of his musical project Phosphorescent‘s sixth LP Muchacho. That silence ends today with “New Birth In New England,” a song reflective of what’s been going on in his life during that time period — finding love, having children, and leaving New York City. R&B / electropop singer and songwriter Kelela impressed us twice last year: first with an early afternoon appearance at the Made In America Festival, and later with the release of Take Me Apart, one of our Top 15 Albums of 2017. A masterclass in tension and release, it cuts to the feeling of finally knowing what you want, in love and in life, and not being willing to wait for it anymore. And it expresses that with a determination and vulnerability that feels anthemic.